Cherryman Emerald Collection features a rich mar resistant veneer finish. Storage Pedestal For Credenza / Return With Box/Box/File Drawers 22"D x 15.5"W x 28.5"H. Available Colors: Mahogany & Cognac Cherry. Cherryman Emerald Collection wood pedestal for credenza / return with box/box/file drawer storage - 834. 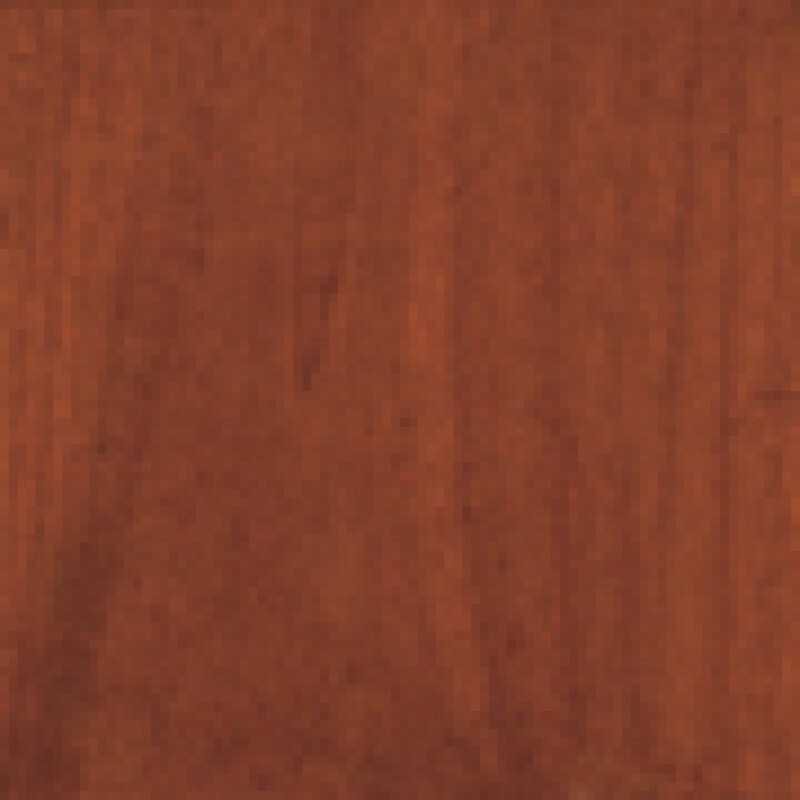 Veneer: Cherryman veneers are selected from premium grade qualities. Veneers are flat cut and slip matched. Every possible effort is made to ensure color continuity. Differences can, however, occur due to natural variations in tone and color of wood veneers. 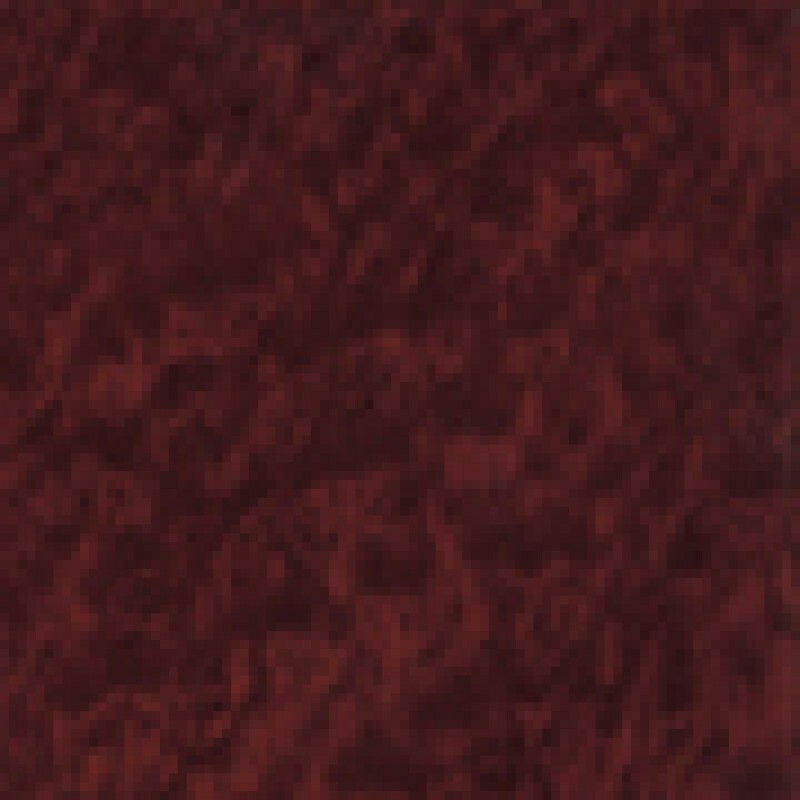 The Emerald Collection is available in two finishes: Port Figured Mahogany & Cognac Cherry. Finish: Cherryman’s finish provides superior strength with enhanced stain and mar resistance for easy maintenance. Veneers are finished utilizing a satin sheen (high luster on Cognac) and Cherryman’s closed pore standard. Tops and Support Panels Construction: Tops are 1-1/8” thick and feature a solid wood profiled edge on all four sides. Both tops and panels use 3 ply balanced construction. All support panels include adjustable levelers. 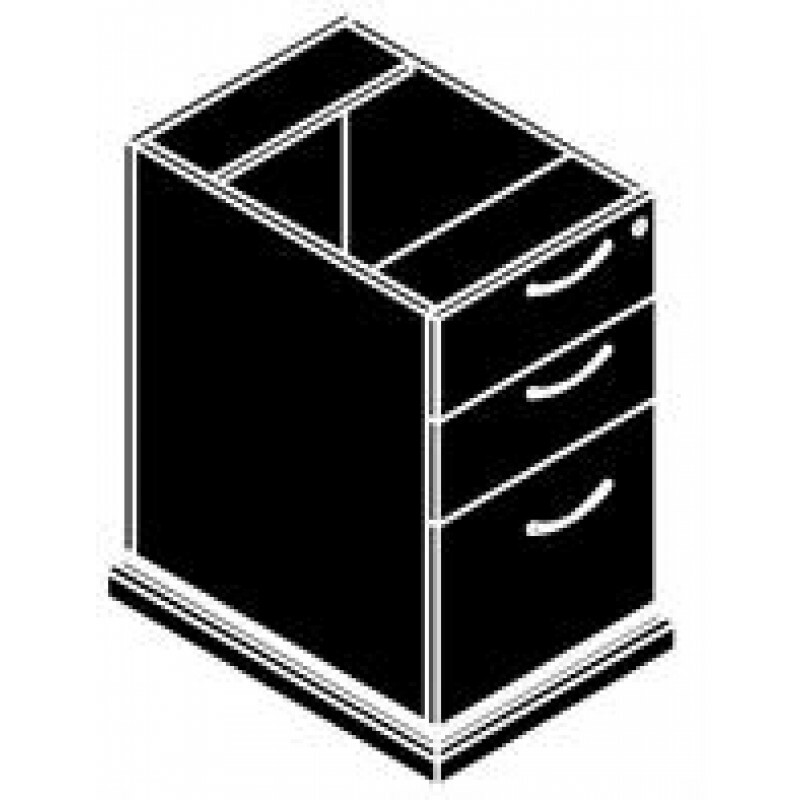 Drawers Construction: Drawers are constructed with multi ply wood panels coated with a clear finish. All drawers are fitted with full extension, metal ball bearing slides. File drawers are provided with a filing system accommodating both letter and legal filing. Locks: All pedestal and laterals with drawers include a front mounted gang lock. All units are keyed alike. Pulls: The Emerald Collection pull is offered in the following finishes: Metallic Silver for Port Figured Mahogany & Satin Black for Cognac Cherry.